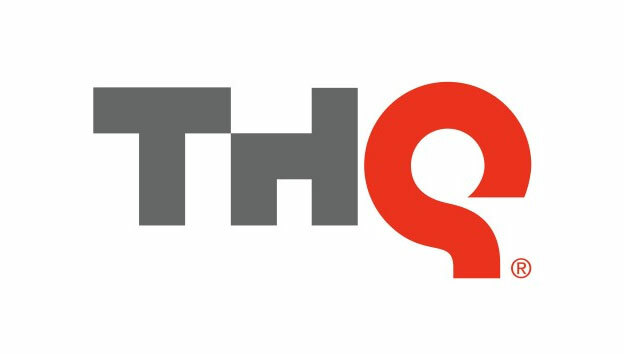 While E3 is often viewed as a celebration of the gaming industry, THQ has only seen its struggles continue this week. The company has announced that it is shutting down its San Diego studio, best known for developing WWE All-Stars and reportedly the next UFC game, laying off all of the roughly 50 staff members there immediately. The announcement comes in the wake of THQ losing the rights of the UFC license to EA on Monday. With those future projects now moving to EA as part of a multi-year, multi-product deal, the San Diego staff's future UFC title was reportedly canceled, leaving the company without one of its last remaining successful franchises. "THQ confirms that today's announcement regarding the UFC license transition will affect the company's San Diego studio," said the company in a statement. "THQ is working closely with those relevant staff to either find possible employment within the company, or potentially with EA." With E3 in full swing, the move comes at a bit of a weird time, but new THQ president Jason Rubin denies any accusation that the company was attempting to deflect attention from the studio closure. "It's a conspiracy theory that we were trying to bury the news in E3," Rubin said. "You can flip that and ask, what was the best time for UFC and EA to announce their new partnership. Obviously, E3. It's simply not the case that we tried to bury it at E3. "I apologize to everyone who has lost their job. I'm not shying away from the fact that it's a terrible thing to lay people off, but it's essential for THQ to focus on its future. We are doing the things that are necessary to move forward."